On Tuesday, the Supreme Court voted to allow a ban on transgender servicemembers while the issue makes its way through lower courts, putting upwards of 15,000 trans servicemembers and their families at risk. Transgender servicemembers have been openly serving in the U.S. military for the last 30 months, and have always been a part of the armed forces, defending this country, and serving our nation with pride. San Diego has the highest concentration of military personnel in the world. This has meant that many of our best and brightest community activists have been and are trans veterans and active duty servicemembers. So much of what we have gained as a community is thanks to the education, advocacy, and visibility work of these local transgender veterans such as Autumn Sandeen and Kristin Beck. 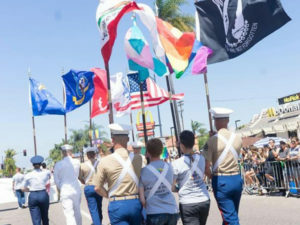 In 2015, then active duty trans Marine Corporal Evander Deocariza shared their story publicly, then proudly and openly carried the trans flag in our Parade’s Military Contingent Color Guard. While our hearts ache for our trans siblings in service coping with this news, we remain committed to continuing to help make visible their lives and struggles. These continued attacks are about so much more than only transgender servicemembers: they diminish, devalue, and dehumanize all trans people, and we as an LGBTQ community must continue to stand united in opposition to this discrimination so that we may all enjoy a legacy of liberation. Fernando Lopez is the Executive Director of San Diego Pride. 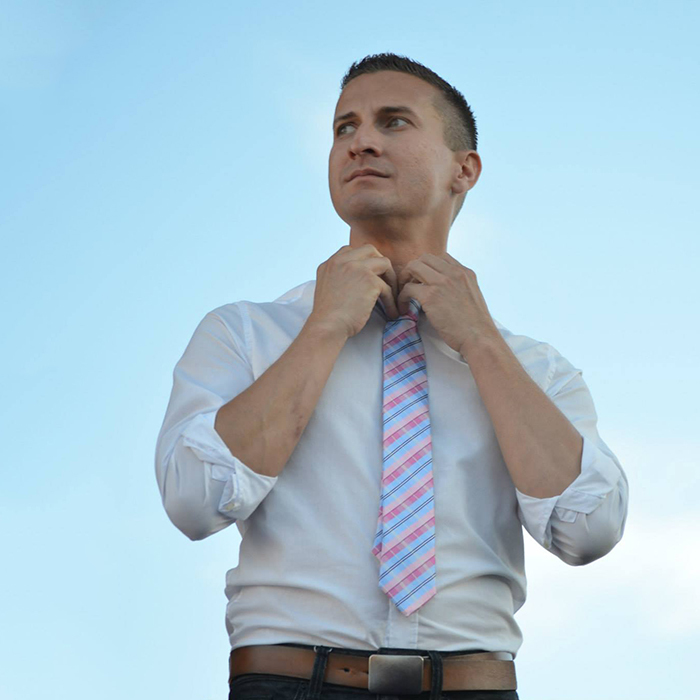 Lopez’s years of LGBT advocacy, nonprofit management, public education, diversity consulting, media relations, guest lectures, and organizing have made him a consistent presence ensuring the struggles of the LGBT community are ever visible.